A wide variety of conventional erasers exist but I only use those shown here. The main requirement is for a soft eraser that can gently remove graphite and not grind it ever deeper into the paper’s surface. It is for this reason that I no longer use ink or typewriter erasers. Apart from the block eraser (shown right and that I only use for cleaning the margin around a drawing on completion) I make most use of Staedtler’s stick erasers. Of the two versions shown above I use the top one — although this is now unavailable the 528-55 refills for the 528-50 below will fit the old (and more comfortable and precise) holder. The eraser core is capable of being formed to a very fine point using a conventional pencil sharpener. Be warned, though: attempting the use of blending tools too early can look smudgy and amateurish, so don’t rush into this. You also need to keep your pencils sharp. And while a pencil sharpener is fine when you’re just using a pencil to write with, for drawing we’d suggest you’re better off using a scalpel or craft knife. Accept no alternatives. Blu-Tack is not widely available outside the UK and I have received many reports on similar products, such as Hold-Tu and Tack’N’Stick. I invariably find Blu-Tack to be superior because it possesses a tackiness not inherent in other products, which tend to be only as useful as a normal kneadable eraser. Usually cased in Cedar, these pencils possess a lightness that can aid subtle shading techniques but suffer from a number of disadvantages. They shorten in use resulting in an ever-changing balance and weight; a variety of points can be achieved but very fine points tend to require the use of an emery board or other rough surface to achieve this – clutch pencils possess a needle-point by default. If dropped or bent the graphite has a tendency to break internally – clutch pencils support the lead internally with virtually no breakages in normal use. After gaining an understanding of the abilities and limitations of each pencil, you can then investigate further with blending tools and erasers for different effects. “I just received the Blu-tack… and it really is fantastic! I am working on a drawing, and as soon as I tried using the Blu-Tack, what a difference! I have about 5 other brands of tacky stuff and nothing works like this! And you are right that it gently lifts the graphite without ruining the original pencil marks. Of course, drawing isn’t just about pencils: ink drawing is another popular medium that can lead to some beautiful results. Traditional pen and ink consists of black ink and white paper, creating space through thick or thin lines, repeating marks for texture. There are many options for working in ink so, just as with graphite, you’ll need to find which best suits you by experimenting. If you’re just starting out, you’ll no doubt want to stick with the familiar. 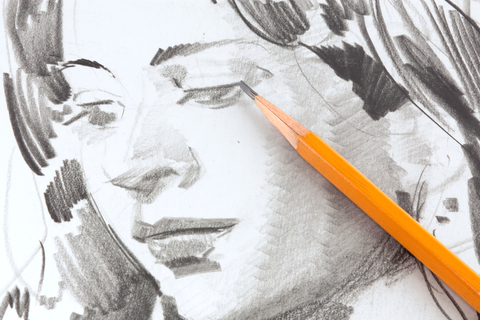 Graphite pencils are the most common type of drawing tool as their composition allows for the smoothest strokes. Many strokes can be employed to indicate textures of various objects. If you’re attempting a highly realistic style then use very small circular strokes with your pencil; otherwise unwanted banding of pencil marks occurs. 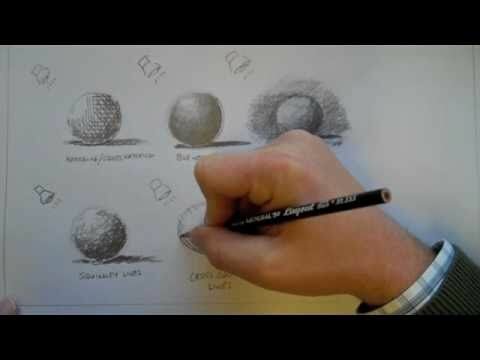 Try shading with a variety of tools from blending stumps to paper tissue for better finishes. 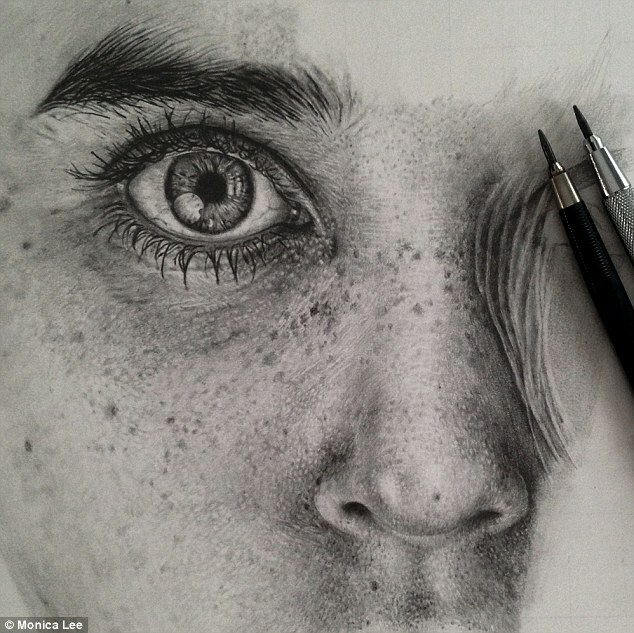 Never brush eraser crumbs or dust off your drawing using your hand. Keep a brush or two handy for such jobs so your drawing doesn’t absorb oil from your skin. And don’t blow dust off as you risk moisture marking the surface. I keep the big 1″ brush for general cleaning of the drawing surface and the red-handled brush lives behind my ear – it’s readily available for removing eraser dust whenever I need it. When you’re starting a new illustration – whether doing quick sketches or highly realistic pencil drawings, you want to have your best pencils and drawing tools at the ready. 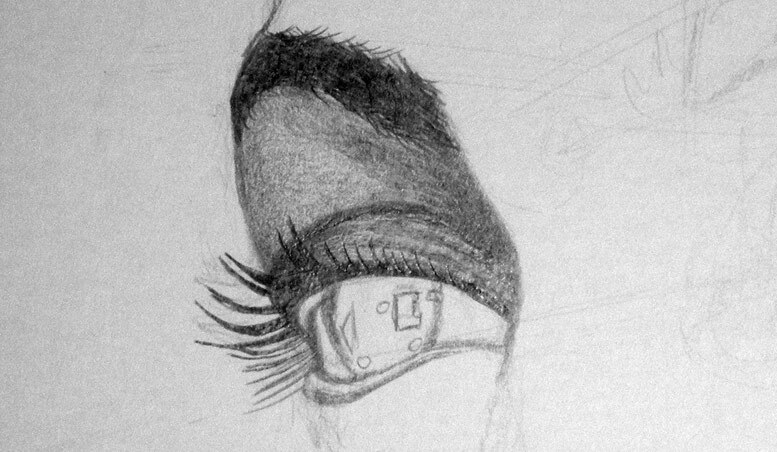 But buying the drawing tools for your needs is largely a question of trial and error. Once you grow in confidence, though, it’s time to start widening your scope. 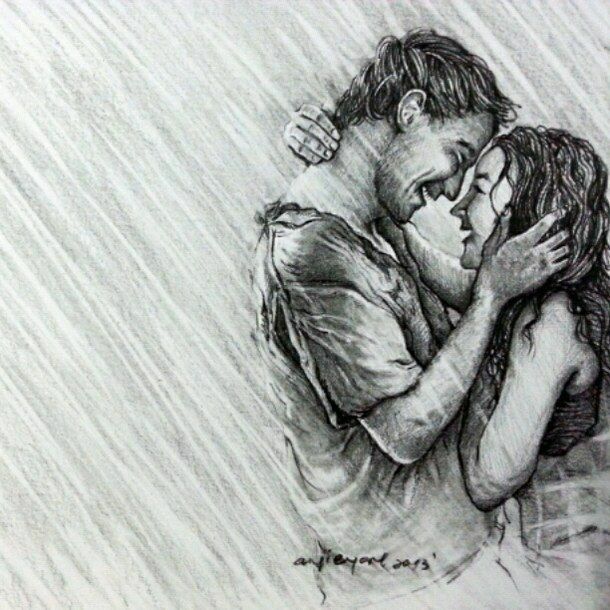 For instance, you could try solid graphite pencils. These are solid sticks of graphite and clay composite (as found in a graphite pencil), which have no casing other than a wrapper or label. Used for blending graphite. Stumps are generally double-ended, larger and bulkier than the finer single-ended tortillons. Both have their individual uses although I tend to use only tortillons – for coarse work I wrap kitchen paper around my finger and use that instead. Never use your unprotected finger to blend graphite. The natural oil in your skin will cause graphite to stick to your paper in irregular patches. It once took me two days to constantly tone and blend around such an area before it became unnoticeable. ..A wide range of grades is available of which the most useful, from softest to hardest, are 6B, 4B, 2B, HB, F, H, 2H, 4H and 6H. The softest I use is 6B although I use it infrequently – being coarse-grained the individual grains of graphite tend to be visible, which can distract from the reality that I’m trying to achieve. In normal use my softest grade is 2B and my hardest 4H. 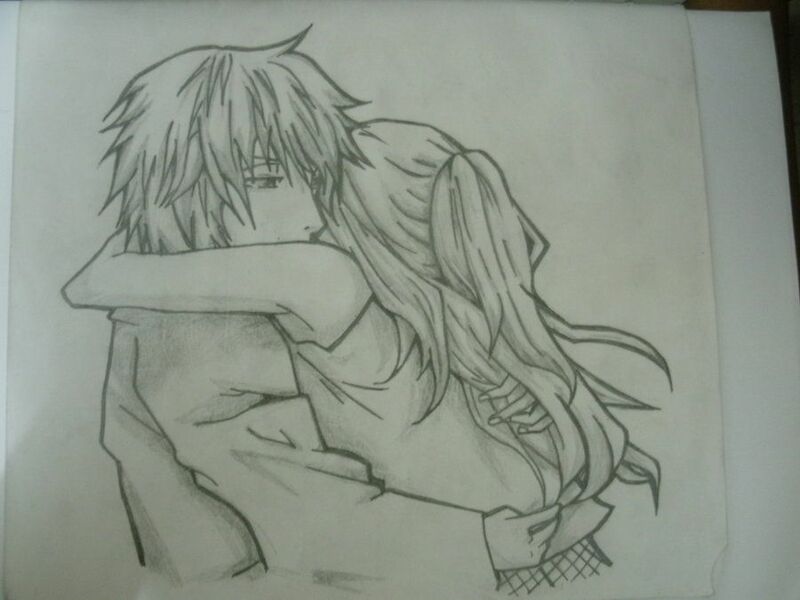 Most of my drawing is achieved with just the three grades of 2B, F and 2H. The colour Shaper is used in much the same manner as a tortillon, being particularly useful for blending in tight corners. Unlike the tortillon it doesn’t absorb graphite, which restricts its use to small areas – this is not a tool for mass blending. The one I use is a Forsline & Starr #2 Taper-point soft. A wider flat chisel point is also available and both styles can be purchased as soft or hard. Unlike standard office erasers, kneaded erasers are dry and don’t smudge or leave flaked residue. Their softness makes them ideal on sketching paper with a lot of ‘tooth’. These erasers can also be formed into points for picking out highlights in eyes and hair. I am often asked about the tools I use to create my drawings. Do I use traditional wood-cased pencils or mechanical ones? What type of eraser do I use? It would appear that many Artists have a fascination (and a vested interest) in the tools and techniques used by other artists. Plus there are watercolour pencils, designed for use with watercolour techniques. (They can also be used by themselves for sharp, bold lines). In short, there’s a world of different drawing implements out there. So start trying different drawing tools, and don’t hold back. Almost since the day I started drawing in earnest, over 20 years ago, I have eschewed the use of conventional, cedar-cased pencils. They have their place and many artists use nothing else but I use only one (6B) – and then infrequently. Why? Well, there’s little worse than using a tool that continually shifts its size and weight and I don’t see any advantage in drawing with a tool that has to be constantly relearned. On the other hand the mechanical pencils that I use possess none of these faults and many advantages. These mechanical pencils (known to me as Clutch pencils but also known as Drafting pencils or Lead Holders) remain a known constant at all times. Neither length nor weight change. Balance remains true, affording very precise control. Sharpening involves only the enclosed lead and not the outer casing, allowing needle-sharp points to be easily achieved when required. The only thing you can’t do with a clutch pencil that you can with a wood-cased pencil is tuck it behind your ear. Most makes of clutch pencil even include a built in sharpener which, although rarely used, can be a life-saver during outdoor drawing trips. Depressing the top cap opens the clutch around the lead at the base allowing it to be extended or adjusted in length to suit the current application. The green pencil at the top is from Faber Castell but most of mine are made by Staedtler. From the top downwards the grades of these three are F, HB and 2B. How do I know? Because each pack of leads include a colour end cap to fit on the holder. You will see that F has a green cap, the HB has its original chrome cap and a purple one is fitted to the 2B. If you’re buying for the first time I suggest you purchase just three – 2B, HB and 2H – these will achieve almost all the effects you might need. 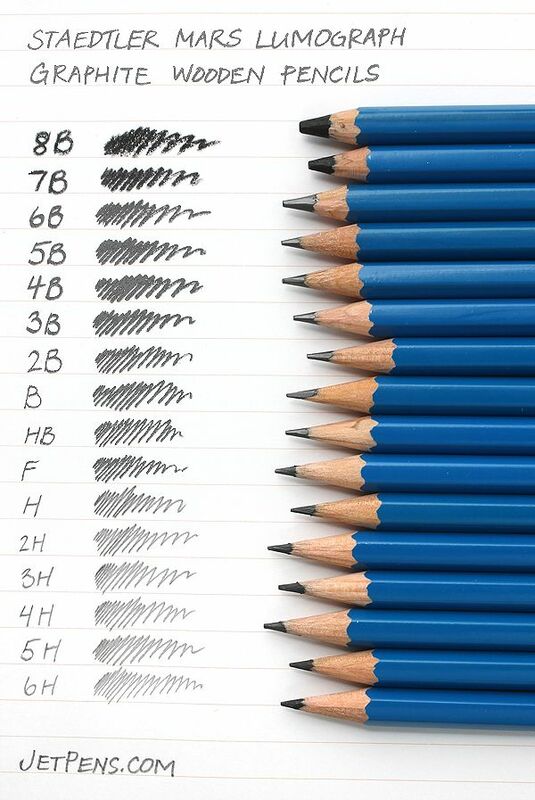 Pencils are graded on a scale from H (hardness) to B (blackness). Generally a 2-4H pencil is as hard as one needs for light areas, an H-B is for midrange, and a 5B-6B is for dark areas. Rather than switching pencils for each tone, experiment with altering the pressure. Brands vary, so experiment to see what suits your temperament. Used for impressing a line into paper before drawing commences. It produces a clean white line with parallel sides and (with practice) a perfect tapering point. Uses include the cat’s eyebrow whiskers as shown here. The tool is home-made and consists of a darning or sewing-up needle (round, not pointed, tip) with the eye snapped off and inserted into a spare clutch pencil. Once the lines are indented I use the 2B Progresso pencil to lightly shade over the area to reveal their positions during later work. Bostik’s Blu-Tack has allowed my drawing to develop like no other product ever has. Its greatest strength lies in its unparalleled ability to remove already applied graphite and to “draw” light or white shapes within it. 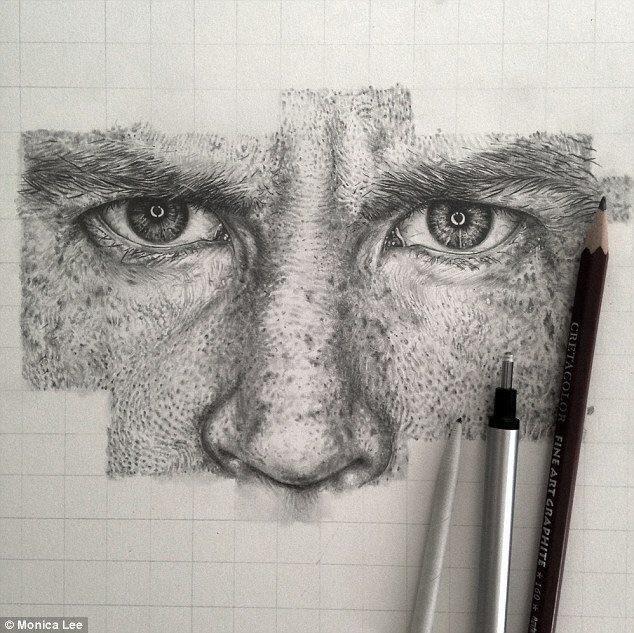 The merest touch lifts graphite straight from the paper and, with practice, whole areas can be gradually faded. In pre-applied graphite it leaves a clear, sharp-edged impression of easily preformed shapes so it is exceptional at suggesting background foliage, hairs in areas of deep shadow, anywhere that a suggestion is to be preferred over sharp focus. For making additions at a late stage it is unsurpassed – a determined series of touches of Blu-Tack can take 6B almost back to white before finishing with a conventional soft art eraser. Read my “Erasing with wall putty” tutorial for more information. If you are drawing with clutch pencils the Staedtler sharpener (shown right) is a “must have” item. Purpose made to sharpen the leads inside these pencils, it is capable of producing needle-sharp points if required. On top is a lead cleaner (a fibrous insert into which the sharpened pencil point is pushed to clean it of loose graphite powder) and, to either side of this, are two small holes — extend the lead into either to obtain a set length – one gives a sharp point, the other a standardised blunt tip. 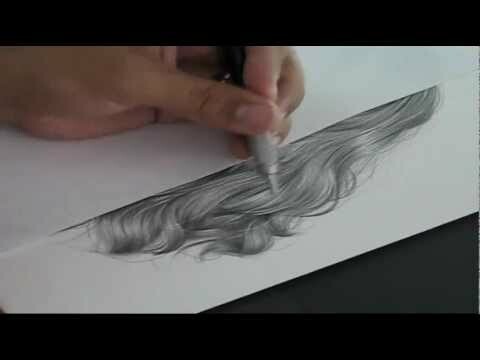 You can also save the waste graphite and use it with a brush for gentle toning – although I don’t personally use the method, preferring the greater control offered by the gradual building up of lines of graphite for blending. The conventional sharpener shown above is used not only for sharpening wood-cased pencils but also to obtain very usable points on stick erasers (see below). A wide range of grades is available of which the most useful, from softest to hardest, are 6B, 4B, 2B, HB, F, H, 2H, 4H and 6H. The softest I use is 6B although I use it infrequently – being coarse-grained the individual grains of graphite tend to be visible, which can distract from the reality that I’m trying to achieve. In normal use my softest grade is 2B and my hardest 4H. Most of my drawing is achieved with just the three grades of 2B, F and 2H. Do not discard old stumps and tortillons.Worn tortillons saturated with graphite can be used as “pencils” in their own right. I often use them to add delicate tone and to randomly sketch indistinct backgrounds. If you want your drawing to feature vibrant colours then you’ll probably want to investigate pastels. Pastels are a great medium for producing colourful artwork easily, with no need for water, brushes or palettes. The main types of pastels are soft and hard pastels, oil pastels, pastel pencils and water soluble pastels. And that’s not all! 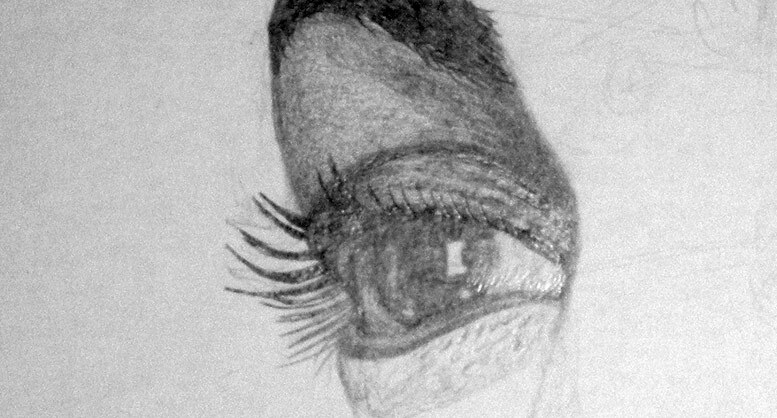 You can also try using carbon pencils, which produce a fuller black than graphite pencils, but are smoother than charcoal. There are grease pencils, which write on almost any surface including glass, plastic, metal and photos. As much as pencil choice requires careful consideration, the paper you choose is going to be equally significant. If attempting to create a highly realistic style, for example, you could try using a smooth, hot press/plate finish surface. We prefer Arches 140 lb hot press watercolour paper or Bristol Board plate finish. Due to many requests Mike Sibley Fine Art now supplies Blu-Tack worldwide.Click below for prices, shipping details and order form. Often called woodless pencils, they’re used primarily for art purposes, as the lack of casing allows for covering larger spaces more easily, creating different effects. When first becoming acquainted with using pencils for artwork, we’d recommend buying one of each grade from 9H to 9B to become familiar with the hard/light and soft/dark qualities of each. Experiment with various surfaces, and a wide variety of strokes and mark-making. 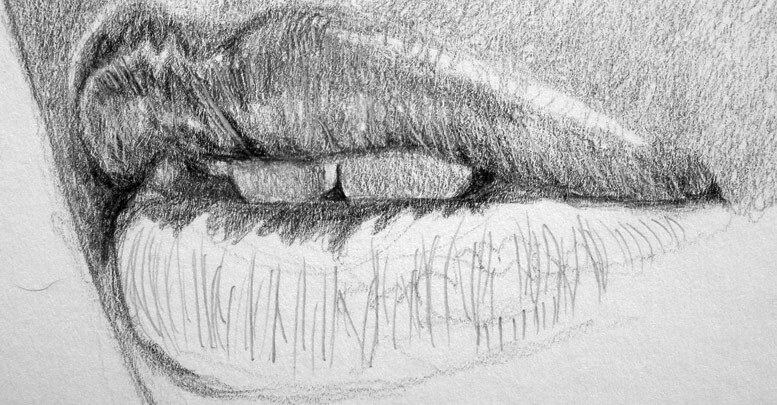 A blending tool can be anything you can use to add texture to your graphite marks. The most obvious tool you have already to hand: your fingers! Other blending tools you can potentially use include tortillions, blending stumps, paper, cloth, cotton wool, make-up wipes, chamois, paper towels, paper tissue, paintbrushes, and probably a dozen other things we haven’t thought of.